I wrote last week about a number of coffee venues that have seen sales sky rocketing as Pokemon Go hunters charge through their doors. This article in Restaurant News gives restaurant operators a mini tutorial in how to cash in on the global craze. With the new App getting 15 million downloads in one week, its the perfect way for restaurants to reach millennials. With huge speculation on how long the crazy craze will last, it might however pay operators to think carefully before hiring new staff. 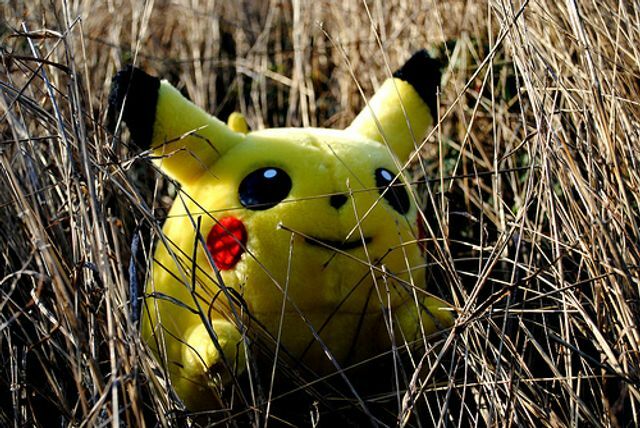 Fixed-term contracts may be the answer, to avoid the risk that the extra employees hired to cope with the PokeGo demand aren't all twiddling their thumbs come the start of the autumn term. 7 steps to make your restaurant a ‘Pokemon Go’ hot spot As smartphone apps go, the augmented-reality “Pokemon Go” really is a monster. “Pokemon Go” has been downloaded to more than 15 million smartphones in less than a week, according to the analytics consultancy SensorTower, and restaurant operators are asking how they can capture them as customers as well as Pokemon hunters catch the little Pocket Monsters. Here’s a seven-step tutorial on buying and using the “Lure Modules” that the developer Niantic is selling and experts recommend to draw customers’ attention. A restaurant operator can buy 30 minutes of heightened Pokemon action by buying Lure Modules and installing them at PokeStop locations.